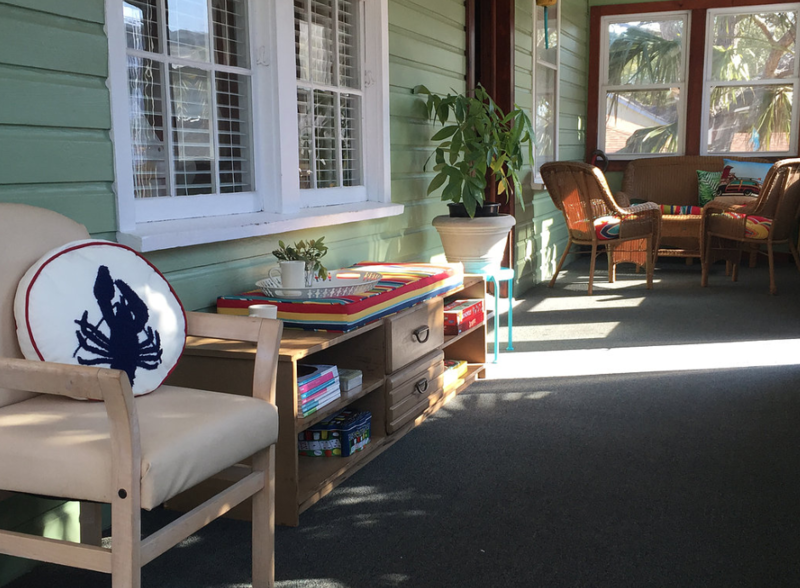 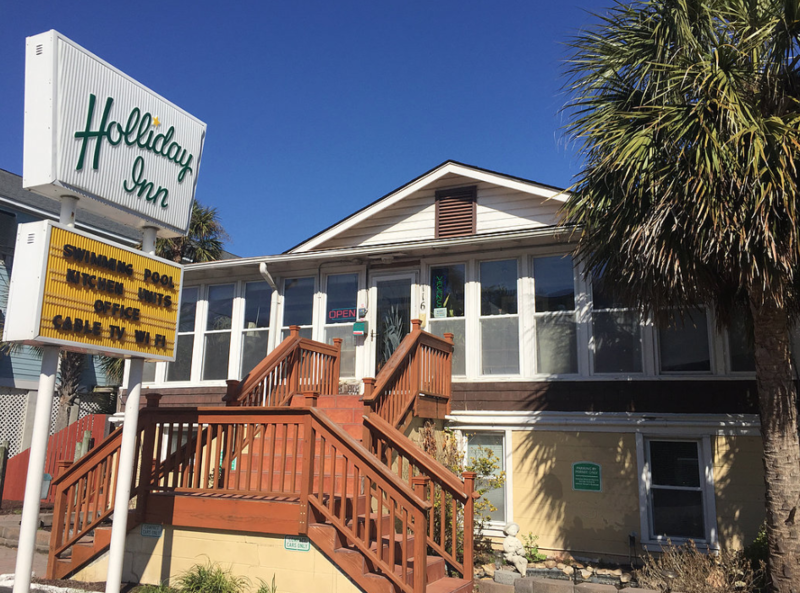 Holliday Inn Folly Beach is within 4 minutes’ walk of the beach and Folly Beach Fishing Pier. 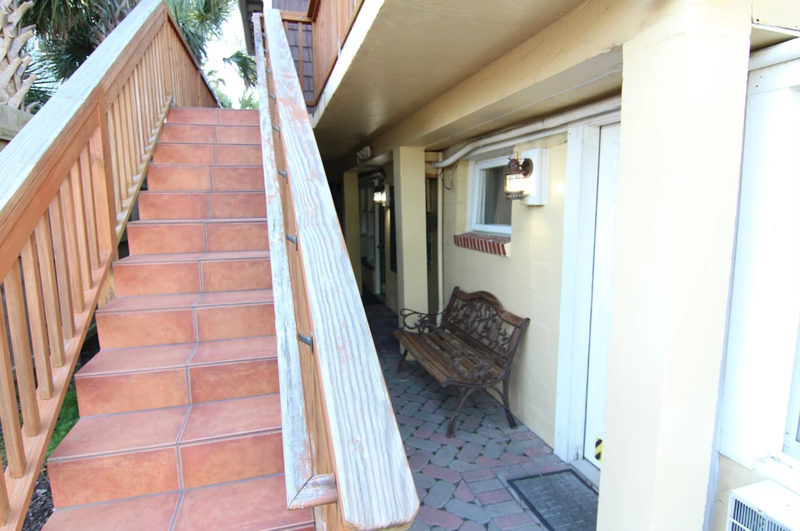 Features include an outdoor pool and rooms with a refrigerator. 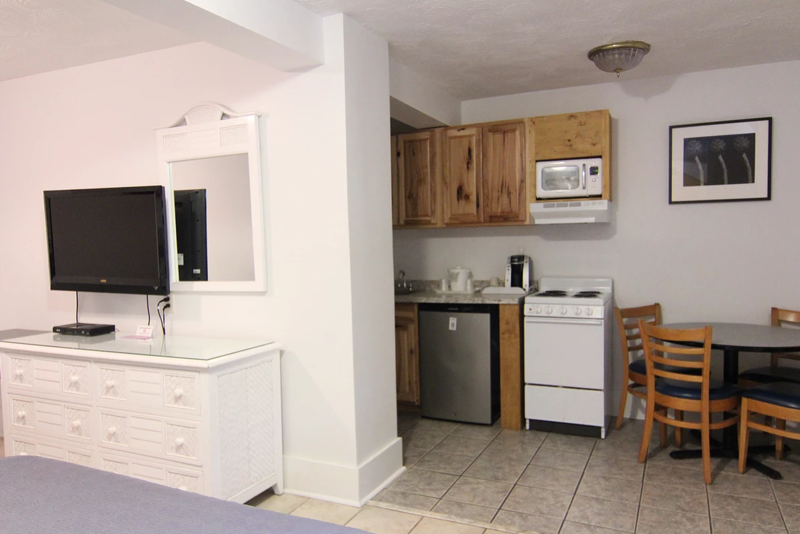 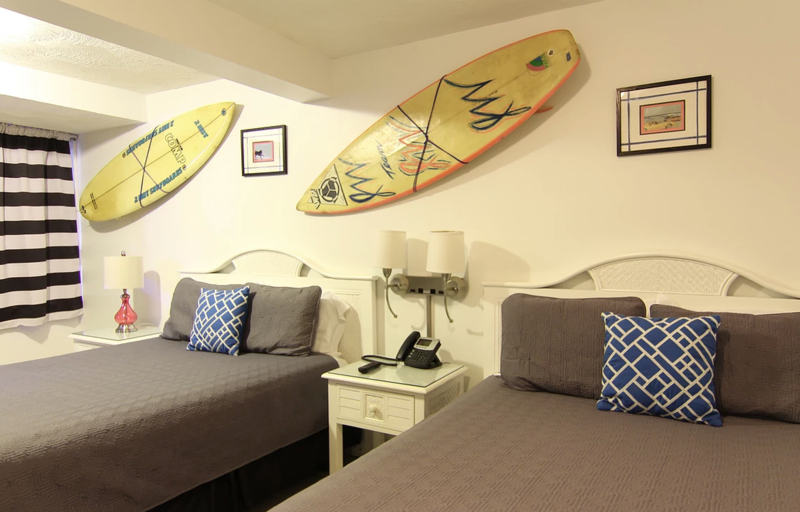 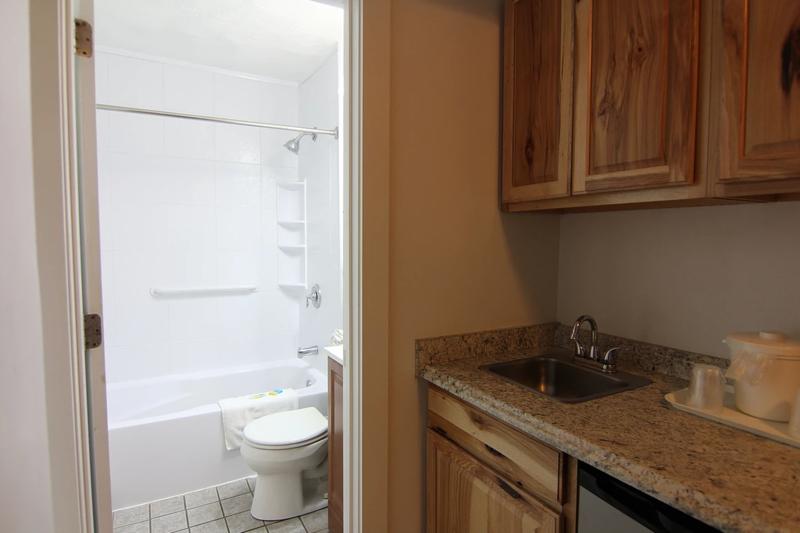 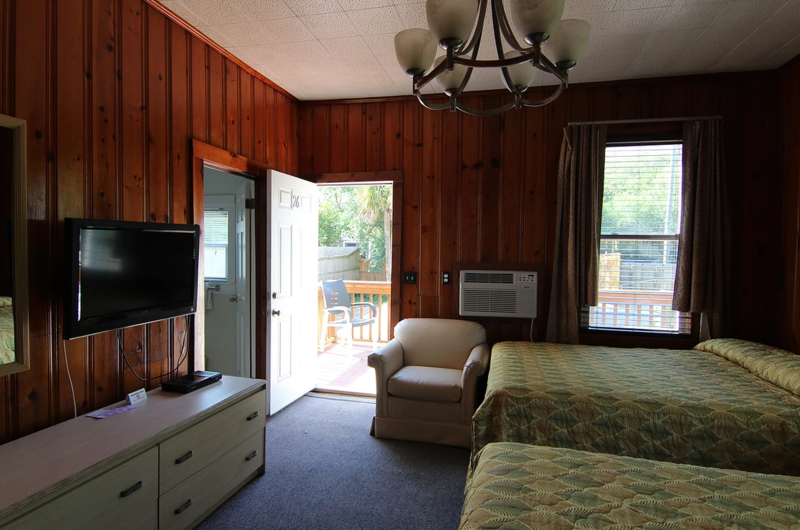 A flat-screen cable TV and a private bathroom are provided in each Folly Beach Holliday Inn room. 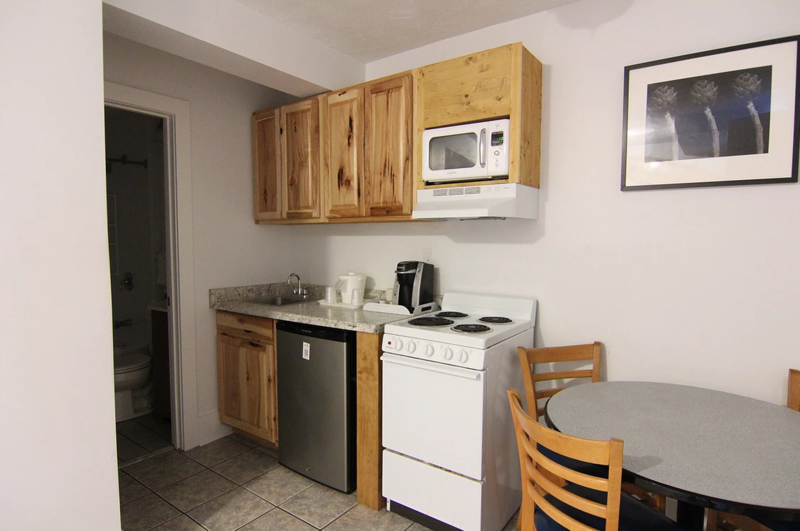 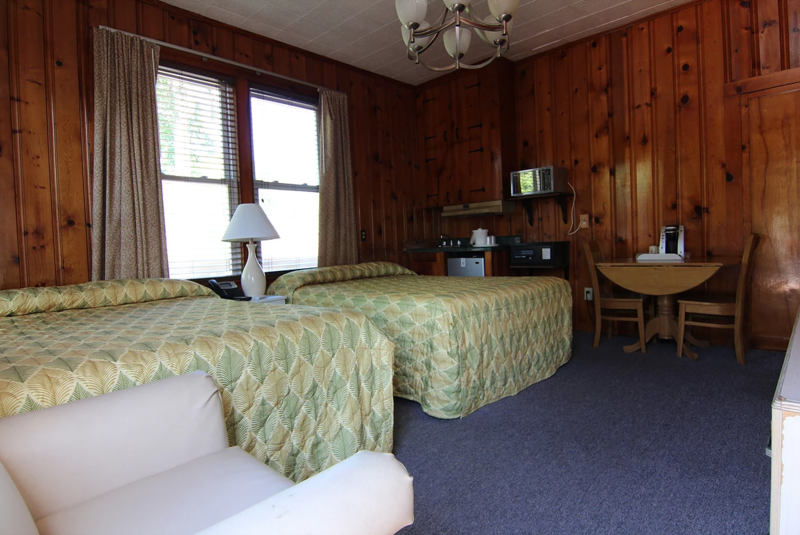 Select rooms have a full kitchen with a microwave and a dining area. 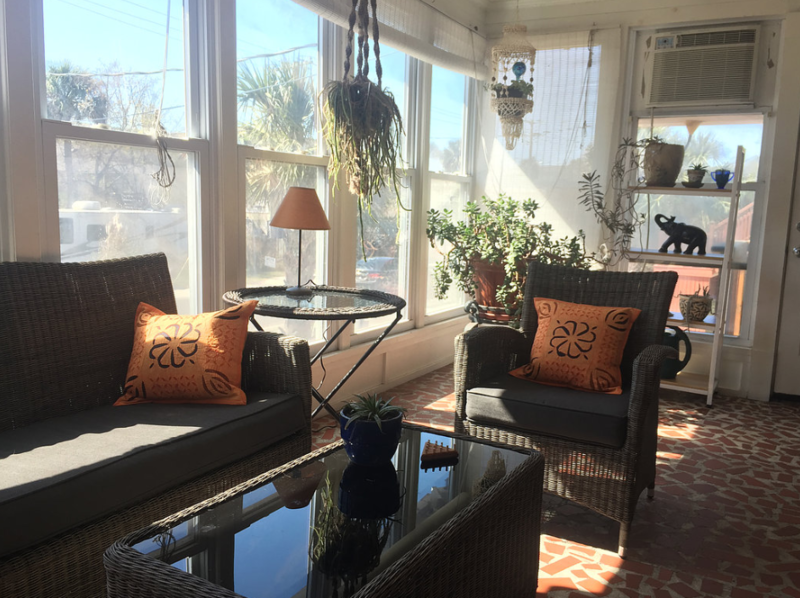 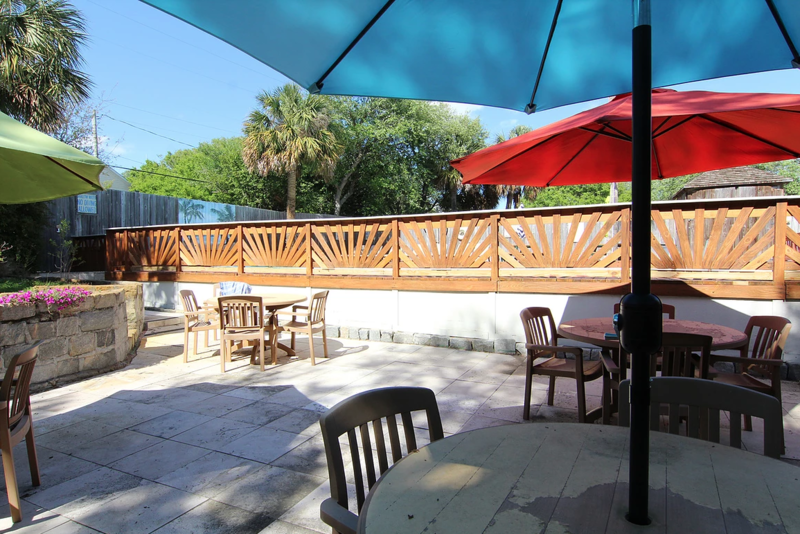 There is an enclosed patio for guests’ use, and the open-air terrace has a view of the garden. 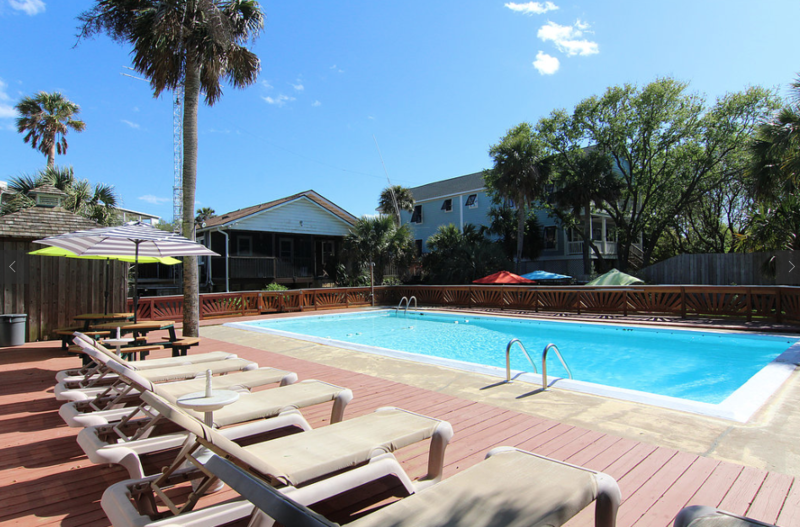 Barbecue facilities are on site as well at Holliday Inn of Folly Beach.